Guillaume is one of the leading corporate lawyers in France. His practice focuses on supporting clients with complex corporate and financial transactions. Guillaume Vitrich is a partner in the EMEA private equity team of our Global Mergers & Acquisitions practice. Well known as a leading corporate practitioner on the French market, Guillaume's practice covers a wide range of both domestic and international private equity, corporate and M&A transactions, notably across Europe and Africa. Guillaume frequently advises industrial and services companies, family-controlled corporations as well as private equity funds, with a focus on complex cross-border transactions. He has a strong expertise in several industrial sectors, in particular in the fields of digital, energy and infrastructure. 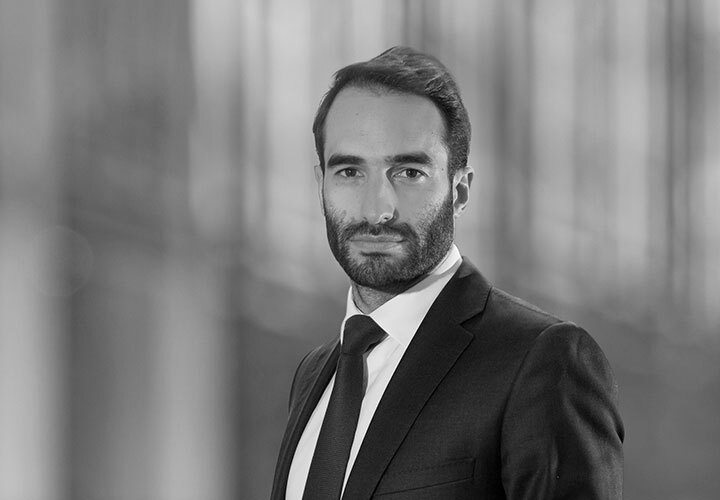 An innovative lawyer with an ability to lead pioneering work on behalf of his clients, Guillaume has developed a reputation for and a strong expertise in venture capital related matters, advising venture capital funds, large tech companies, and start-ups. Guillaume has recently acted for clients including Goldman Sachs*, IdInvest*, Partech* and Teads*. 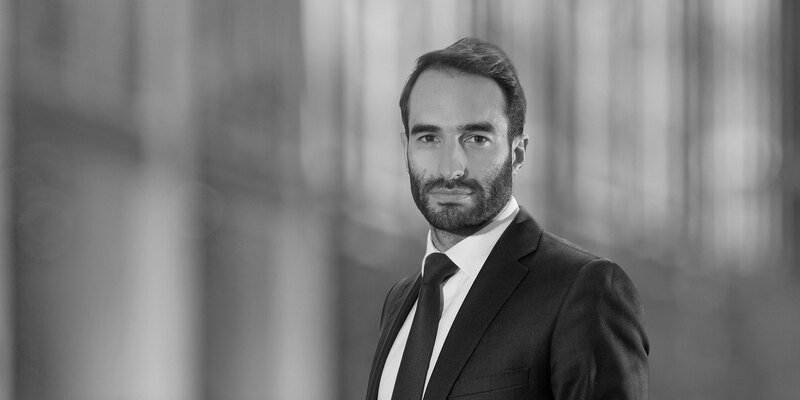 Guillaume joined the Firm in December 2018 from an international law firm in Paris. Advised Goldman Sachs' West Street Capital Partners VII fund on its $200 million investment in Voodoo. Founded in 2013, Voodoo develops, publishes and distributes mobile video games. This is the most important primary LBO achieved in France on an independent company. Advised funders and historical investors of the video ad tech start-up Teads in its acquisition by Dutch telecom giant Altice. Teads is the leading global online video advertising program with an audience of more than 1.2 billion unique visitors, including 720 million via mobile.